James Bond finally is getting back into action. 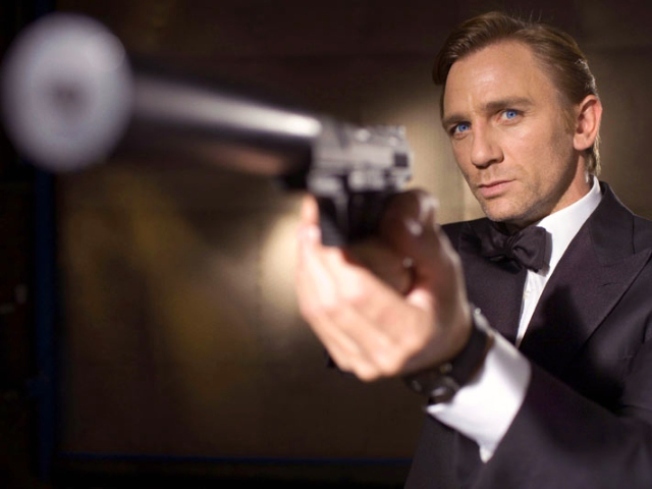 The new management at MGM, along with Bond producers Michael G. Wilson and Barbara Broccoli, announced Tuesday that the 23rd film in the spy franchise will arrive in theaters Nov. 9, 2012. That will mark a four-year hiatus for Bond since his last adventure, 2008's "Quantum of Solace." The franchise had been on hold amid MGM's financial troubles, with the company now trying to start over after filing for bankruptcy protection and restructuring last November. Daniel Craig returns for his third outing as British super-spy Bond. Sam Mendes ("American Beauty," ''Road to Perdition") is directing, with production expected to start late in 2011.